Paul Magro, Dad and co founder of the Foundation. 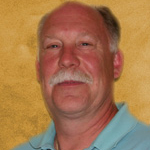 Paul is an educator and spokesperson working with graphic designer and webmaster. Writes Scholarship Fund criteria and assists with ad development. 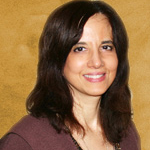 Terrie Magro, Mom and co founder of the Michael Magro Foundation. Coordinator of events, liaison with Cancer Center for Kids; Winthrop University Hospital Department of Pediatrics and Child Life Department. Marc Magro is a student and a cancer survivor. Marc was diagnosed with Hodgkin in 2004, months before his brother Michael. Marc has been very active spreading the word of the foundations mission as well as coordinating events with his peers at Hicksville High School. Marc was awarded Kids of Distinction Award in 2007. Joe is Private Wealth Advisor and CEO of Siena Wealth Advisory Group, a private wealth advisory practice of Ameriprise Financial. 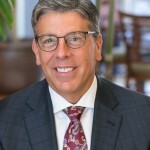 With over 30 years of experience in the financial industry, Joe is passionate about helping his clients reach both their financial and non-financial life goals and has made philanthropy an integral part of his practice. He has served on the board since 2005 and has been an avid sponsor through community outreach and fundraising through running more than five marathons. Mr. Thomas Priore, married with two children, is Chairman of Priority Payment Systems. Mr.Priore is a graduate of Harvard University with a B.A. in American History and holds an M.B.A. from Columbia University. In addition he holds Series 7, 63 and 24 licenses with the NASD. Ashley is a Manager at the Cancer Center for Kids at Winthrop University Hospital. As the largest outpatient facility for children with cancer and blood disorders in Nassau County, Winthrop’s Cancer Center for Kids is at the forefront of treatment and research. Program development for Department of Surgery at Winthrop University Hospital. Development professional for the past ten years at Cancer Center for Kids at WUH and not for profit volunteer for Michael Magro Foundation. 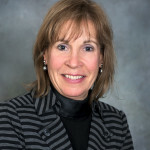 Linda Steinberg: Founding Board Member and Treasurer. 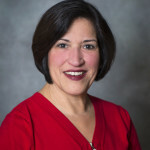 Linda is an RN working in a private practice setting. Experienced fund raiser through her community PTA involvement. Assists with grant research and some grant writing. 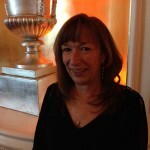 Barbara Shields is a writer and painter whose professional career includes an extensive background in the publishing industry as well as in the non-profit world of development, public relations and special events. 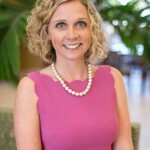 Nicole is the Director of the Child Life and Creative Arts Therapy Program at the Children’s Medical Center at Winthrop University Hospital. ( The Child LIfe Program strives to reduce the negative impact of stressful or traumatic life events and situations that affect the development, health and well-being of infants, children, youth and families.) 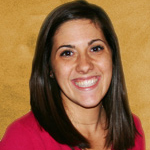 Nicole oversees Child Life programming for both in-patient and out-patient services throughout the Winthrop Community. These areas include but are not limited to the Pediatric Floor, Pediatric Emergency Room, Cancer Center for Kids, Pediatric Specialty Center as well as any additional area where pediatric services are required. Gail is a Branch Manager at National Seating and Mobility. NSM offers thorough evaluations by nationally certified professionals to meet the seating and mobility needs of people with disabilities. They provide the highest quality seating and powered/unpowered wheeled mobility devices, plus a wide variety of adaptive technologies. 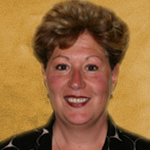 Sharon is an RN, founding Board member and Secretary for Michael Magro Foundation. She works with committee members to coordinate correspondences and letter writing. Sharon is an advocate for the Foundation and carries our mission with her. Katie is Financial Advisor and Managing Partner of Siena Wealth Advisory Group, a private wealth advisory practice of Ameriprise Financial. 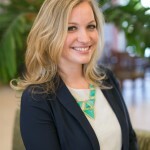 Katie has over 10 years of experience in the financial industry and is originally from Atlanta, GA. Katie moved to NY in 2007 to marry her husband Bob and became actively involved with the foundation in 2008. Katie assists through grant writing and fundraising by running half marathons. Kenny Exler is the Director of Store Operations at the Macy’s Flagship Herald Square location. He has direct responsibilities for total store operations in the largest store in the world. 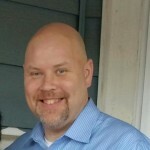 Prior to this Kenny spent 10 years with Kohls and Target as a District Manager in New York and Connecticut. Kenny currently resides in New York City with his wife Annette and their boys Noah James and Xavier. 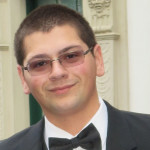 Joseph Geneva, MBA is a financial services and wealth management professional. 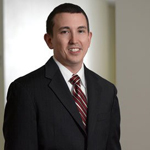 Joseph focuses his practice on meeting his clients’ “all-encompassing” financial planning needs. After years in the business, Joseph (alongside his brother, Thomas Geneva) founded Geneva Capital Management (GCM) (d/b/a of AXA Advisors, LLC),. Joseph takes a holistic approach to providing solutions to his clients’ financial needs/objectives. 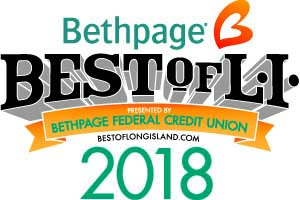 As an active member of his community, Joseph trains youth lacrosse players and became a Board Member for The Michael Magro Foundation in 2014. Brian is a founding member of MMU along with 5 colleagues. MMU was introduced to MMF as a result of all their philanthropic efforts. Brian explained how the group runs an event entitled Soccer for a Cause and donates profits to a charity. They ran their signature event for the first time 6 years ago for the foundation and have been an integral part of our growth ever since. 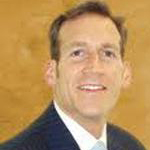 Brian joined the board of directors in 2012. 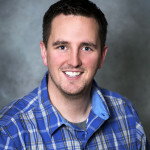 James is co owner,Trainer of MDP LacrosseCoach Montana has been training in the MDP LaxZone system for over 10 years and has executed it at the highest levels as a player and a coach. Outside of Coach Montana’s responsibilities on the field, he is on the Board of Directors for the Michael Magro Foundation. James has organized all of our Alumni High School lacrosse Fundraisers and continues to reach out to the community and educate people about our mission. 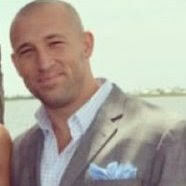 Tom is a Sales Executive with over 15 years of experience selling radio, print, events and online advertising. He is currently a Senior Account Executive at LinkedIn, managing relationships with leading travel marketers. 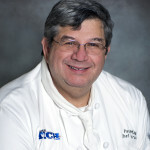 Tom lives in East Northport with his wife and three children. 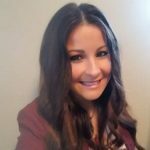 Alanna is Operations Director and Marketing Manager at Siena Wealth Advisory Group, a private wealth advisory practice of Ameriprise Financial. 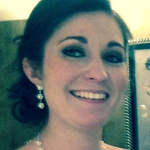 Alanna has been involved with the foundation since 2011 and her main focus is writing grants. 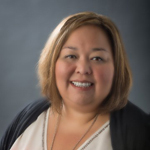 Gina is the Social Media Specialist at RGD Marketing, a full service marketing agency that works with small to medium size businesses. As a third generation DiMarco in this industry (8+ years), Gina takes that creative edge to give brands a social media presence that makes them come alive in this important landscape. 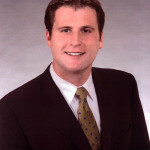 Scott is Partner at Rifkin Radler LLP handling labor and employment law. He is experienced in assisting and representing a diverse array of employers, including publically traded corporations, small businesses, multi-national corporations, not-for-profits and individuals. 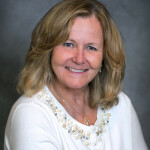 Dawn is the founder and CEO of D2D Consulting – Program and Project Management Consultant. She provides direct leadership and hands on support to my team of high performing and immensely successful Project Management Practitioners. We collaborate very closely with every client to ensure quality deliveries for all types of business and technology initiatives. For clients who wish to mature in your process and become more efficient, we provide support by helping define the structure and governance model for which your Project Management Office needs to be managed.